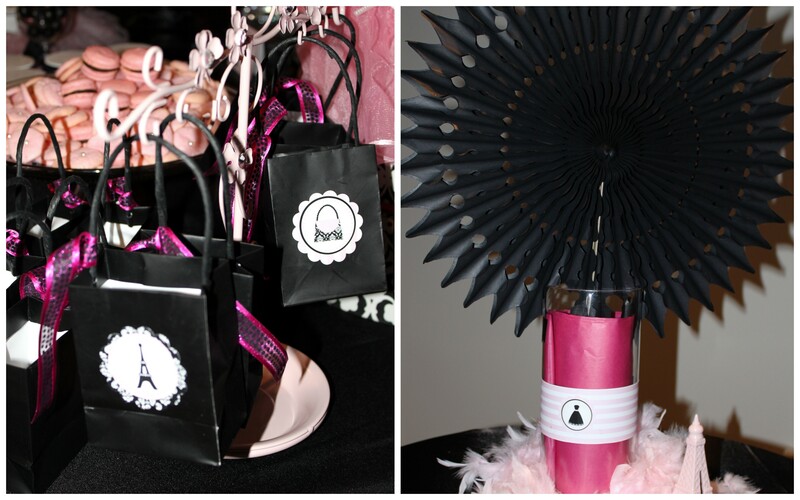 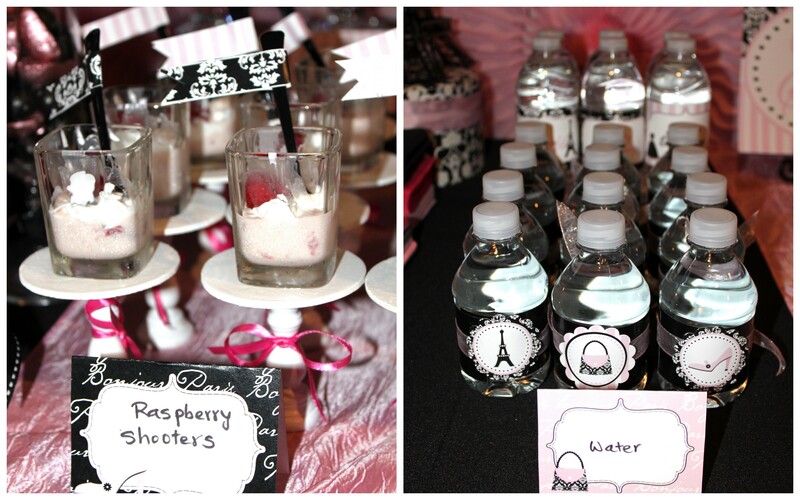 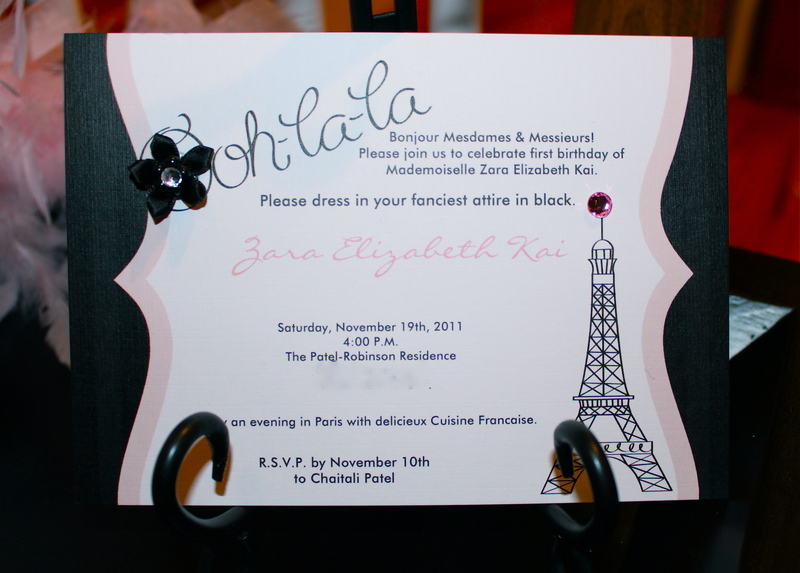 Ooh la la… A “Fashionista in Paris” themed celebration as Mademoiselle Zara Elizabeth Kai turns 1! 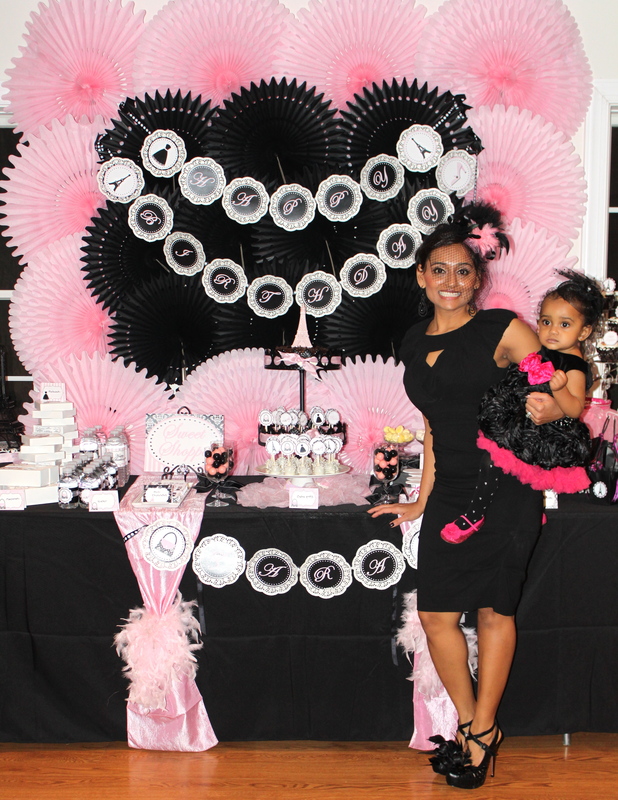 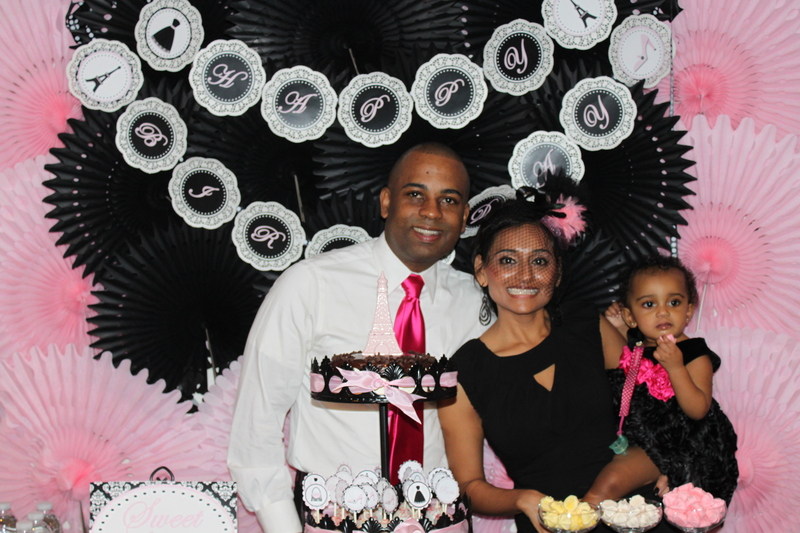 So about a month ago, my lovely fashionista friend Chaitali who I went to elementary school with called me to help her style her daughter Zara’s 1st birthday party — of course I was super excited! 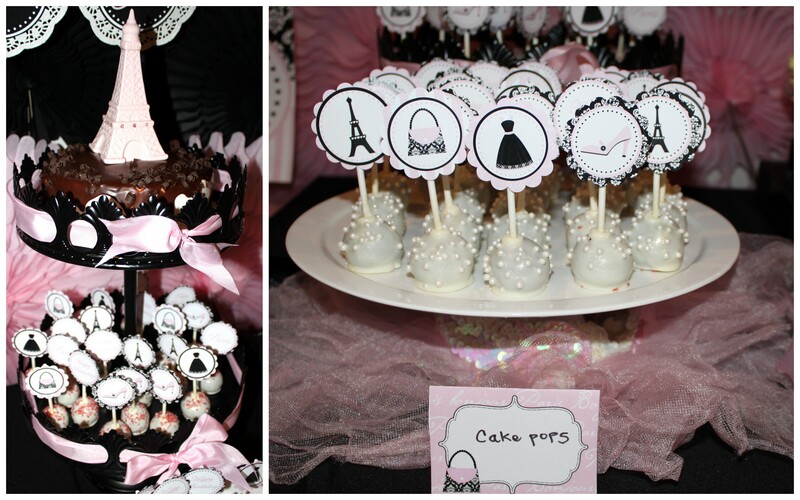 She wanted to take advantage and choose a Parisian-themed birthday party while she still has full say over her daughter’s birthday theme. 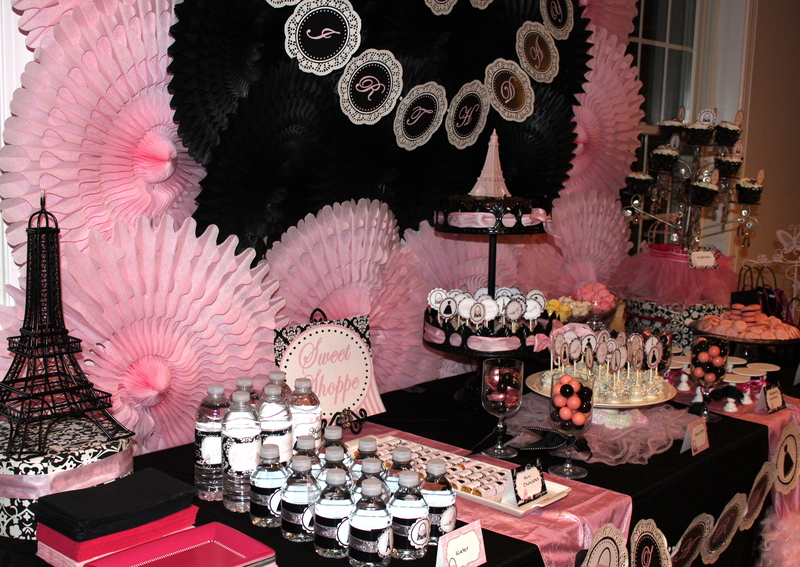 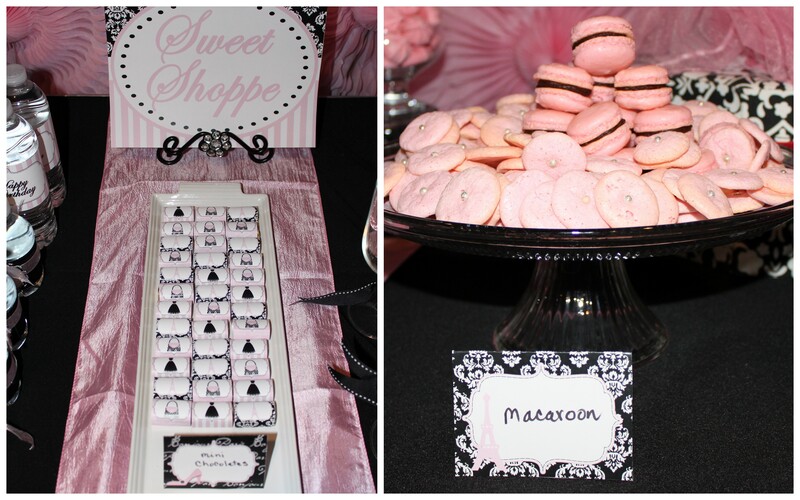 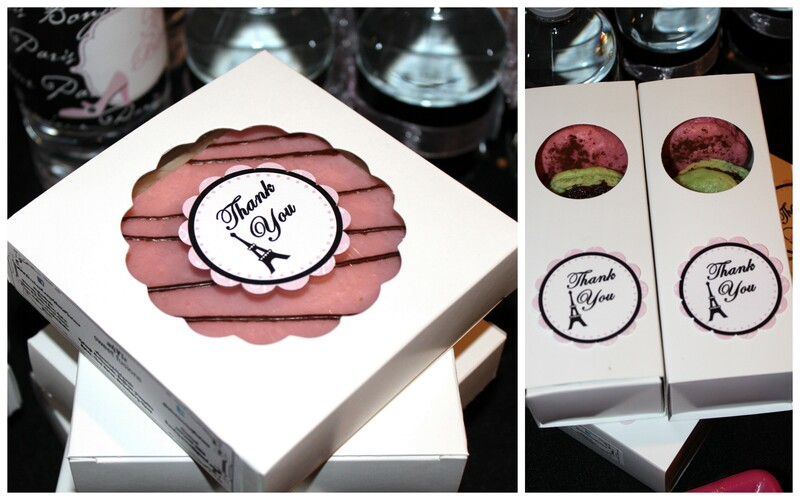 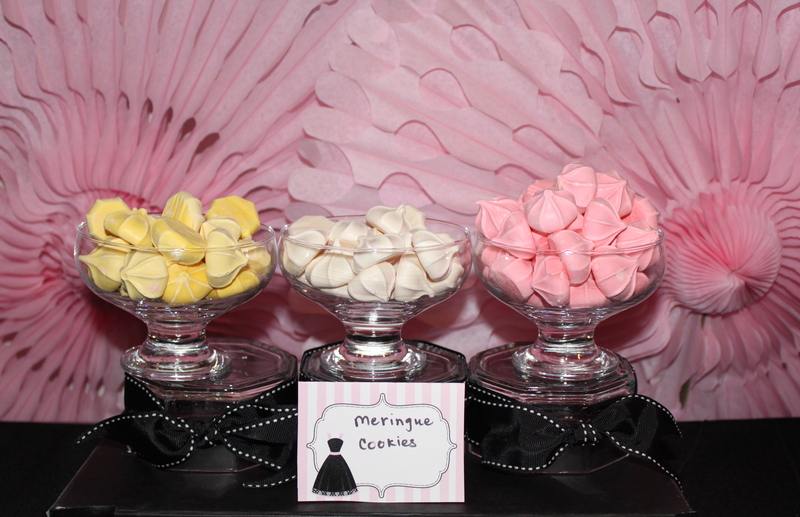 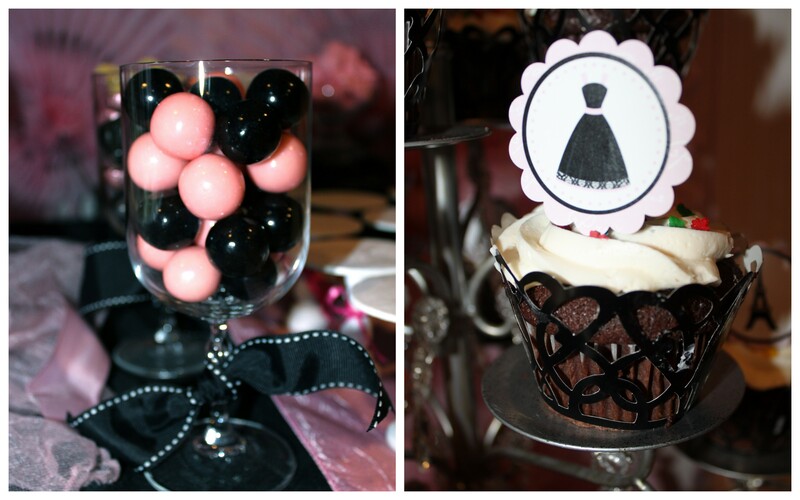 We chose a traditional Parisian color palette of black and light pink. 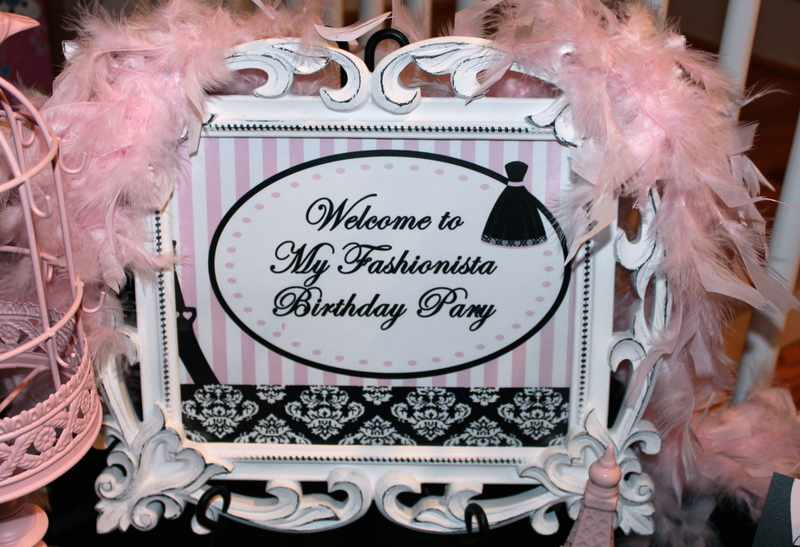 Chaitali has always inspired me when it comes to fashion, so I thought it would be perfect to style a “Fashionista in Paris” themed party — it was only fitting! 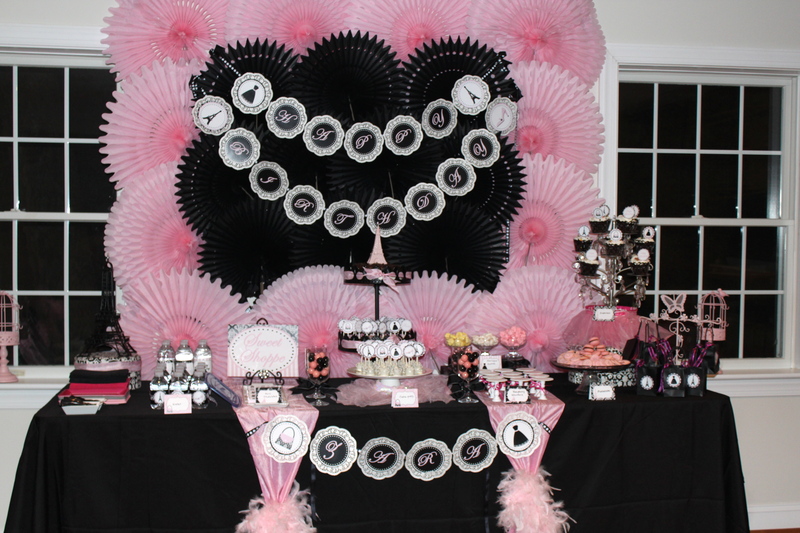 The party turned out fabulously! 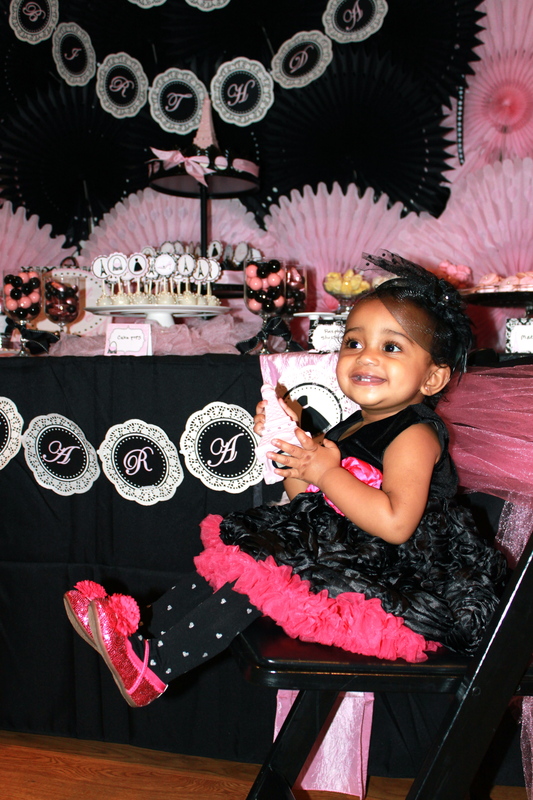 Little Zara was surrounded by beautiful petite pastries and more importantly, she was surrounded by people who love her.